The internet has become a part of our everyday lives. We use it daily as a tool to improve teaching and learning, to access information from around the world, to talk to friends and to help with our work. It is an immense environment offering a wealth of resources that benefit us all. However, it is essential that we all learn how to behave responsibly online both at home and at school. At Little Mead Primary Academy we take this matter very seriously, following government advice on best practice. All children across the school are taught E-Safety termly and we also take part in the national Safer Internet Day in February each year. Safer Internet Day 2018 will be celebrated globally on Tuesday 5th February 2019 with the slogan “together for a better internet." At Little Mead we are members of Parenting in the Digital Age (or PitDA for short) which is a new programme to helps parents to apply their parenting skills to the online world. 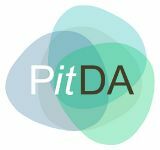 Don’t worry; PitDA takes a simple, straightforward approach, so you don’t have to be a technical expert. Do you want age specific guidance and advice for you child? Do you want to know how to set privacy and parental controls on devices that your child uses? Do you want expert advice on a wide range of internet safety issues? If so, Vodafone provide a fantastic website which covers all of the issues above and many more! ← Click here to find out more. This website is regularly updated and Vodafone also produce a yearly magazine 'Digital Parenting'. This magazine is full of helpful tips and keeps you updated with recent changes that effect Internet safety. 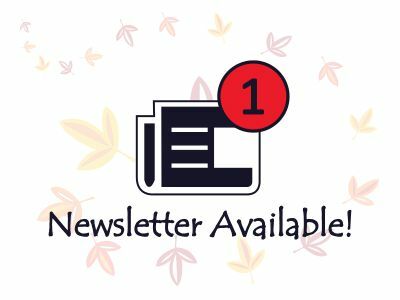 The most recent issue is available to view as a PDF. Follow this link for easy-to-follow videos on Cyberbullying, Digital Footprint, Identity and Self-Esteem, Relationships and Grooming, Security and Privacy, and Sexting. As a school, we self-assess our E-safety polices, infrastructure and the way in which we teach pupils about E-safety. 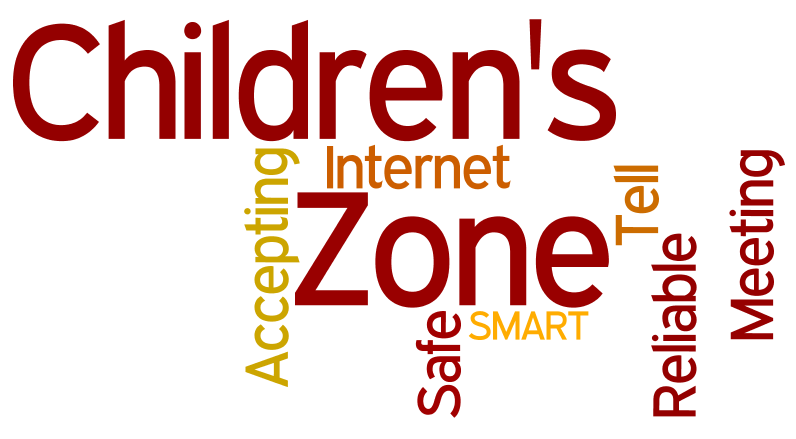 We continually look for ways to improve E-safety across the school. We have received these certificates from 360 degree safe (https://360safe.org.uk/) to show our commitment to E-safety.